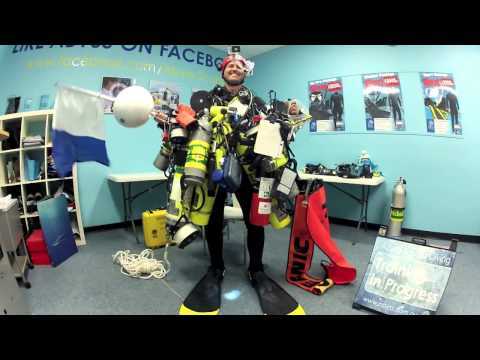 When it comes to your Scuba set, the BCD is the first item we generally talk about here at Abyss. Comfort and fit are critical when it comes to choosing the right BCD to suit your diving needs. Due to this, we find it best to fit your in-store to ensure that you walk out with a perfectly fitted product. For those that have got a little more time on hand, we do have some “demonstrator BCD’s” available to try out prior to purchase. Back Inflate types of BCD’s would be the most popular around Sydney, by only having inflation at the Rear you totally eliminate any squeeze you may get with other types of BCD’s. They are super comfortable and help to keep the diver in perfect horizontal trim by ensuring less air movement within the air cell. Back Inflate BCD’s reduce bulk making you more streamlined through the water which improves air consumption and dive times. The jacket style would be the most common style of BCD available. Most dive schools and resorts use this model. This type of BCD provides inflation from the Back, through the sides and in Front of the diver. Some Divers feel more comfortable diving with this type of BCD due to its total encompassed design. 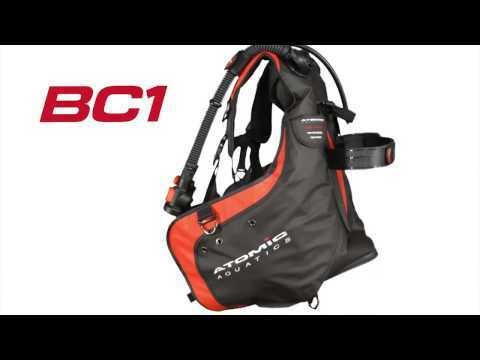 These BCD’s give great surface stability and also usually have larger pockets than the Rear inflation option. If you are a diver that has a need to store and hanging points then this could be the right choice for you. 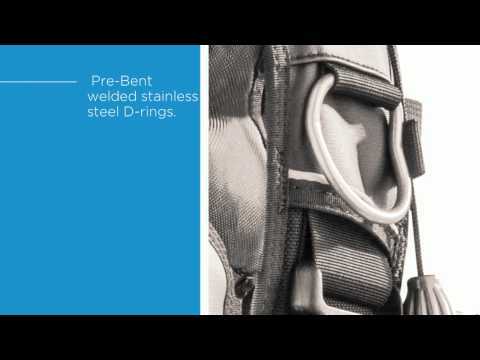 A more recent type of BCD that is gaining in popularity is the Hybrid. This BCD takes the best features to form the Back and Jacket BCD and combines them into one. The Hybrid is mostly rear inflation to give the benefits for streamlining and comfort, whilst still giving some surround inflation to give surface support but with less clutter than the Jacket models. Our most popular Ladies BCD is a Hybrid type and gets great reviews by those that try. Sidemount systems allow you to dive with your tanks under your arms at your side instead of positioned on the back. This style of diving has evolved from Cave Diving in very tight areas to become a popular choice for technical divers looking at a more flexible option than heavy double tanks on their back. Our Tec Instructors all prefer Sidemount over the traditional Backplate and Wing due to the flexibility it offers and the ease of getting perfect trim. The Backplate and Wing is a versatile BCD that can be set up for both Recreational and Tec diving depending on your choice of Wings to suit a single or double tank configuration. 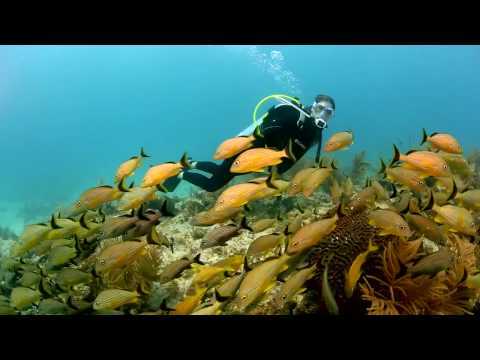 If you plan to move from Recreational to Tec Diving this could be a good option for you. 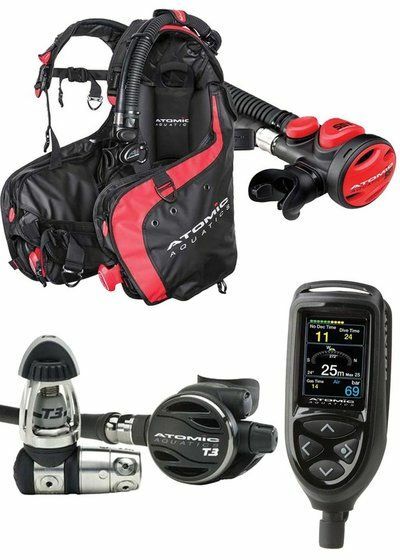 Lift Capacity, depending on where you dive and the exposure protection needed will dictate how much lift you need. Typically, recreational diving in the Tropics requires less insulation and less weight so a diver can choose a lighter weight and lower lift capacity BCD. Tec Diving in cool water with multiple cylinders would require a BCD system with a higher lift capacity. Weight Integration, diving with your weights integrated into your BCD is much more comfortable than a weight belt that often digs into the hips even bruising some divers. There are many different options of integrated weight systems. Look for systems that are easy to load but also easy to dump if you ever need to in an emergency. The current best in market is the Atomic EZ LOK system, but check out the various options we have to make an informed decision. BCD’s are often exposed to Salt Water, Chlorine and harsh UV light so the material that can break down over time. It’s best to look at thicker harder wearing materials if you want a BCD that is going to last, typically 1000 denier Cordura is very hardwearing, as is Bioflex (this also stretches so is comfortable ) and Polyurethane like on the Atomic BC1 will give years and years of trouble-free diving. If you are a diver that carries a lot of accessories the pocket size and location can be important, some divers prefer to clip important accessories like SMB’s onto D-Rings for ease of accessibility. 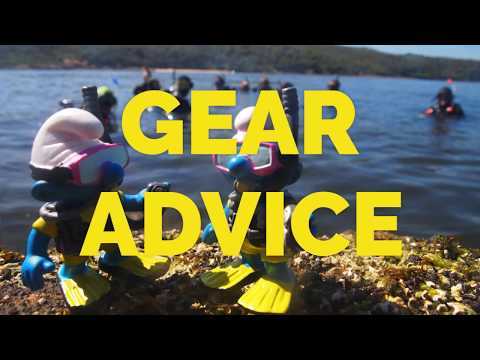 So, if you have read through the above and now have an idea of which model may best suit the type of diving you are doing or plan to do, please give us a call or better still drop into our store to let one of our expert Instructors walk you through the best models that you should consider. Also, don’t forget to take advantage of our Demonstrator BCD’s, so you can go for a Dive and try for yourself to ensure you are making the right choice!